Please follow the links below for more of my writing and some interviews, scattered to the four winds of the internet. In January, I enjoyed an energizing conversation with Ellen Birkett Morris, about writing in general and about writing The Sisters in particular. The outcome of the conversation was this delightful feature, posted on authorlink.com. For those of you who have admired the photo of my adorable dog, Gordy, here’s a blog you might enjoy. My thanks go out to Campaign for the American Reader for inviting me to contribute to the regular feature, Coffee with a Canine. Looking for me? I’m in The Reading Room! If you love books and you haven’t yet discovered TheReadingRoom.com , here’s your chance. 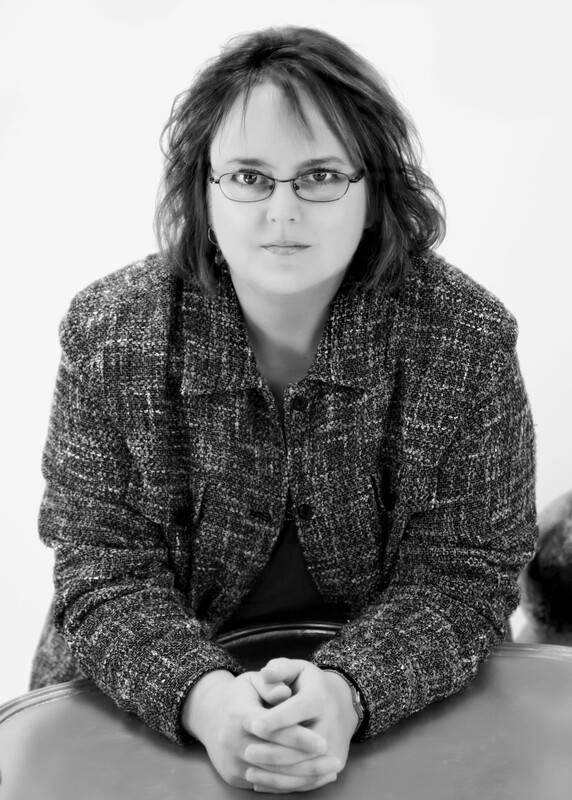 I had a great time with TRR’s 20 Questions Author Interview. If you’ve never visited the site for Shelf Awareness, you’re missing a real book lover’s treat! My thanks go to Jenn Risko for inviting me to join in SA’s regular feature, Book Brahmin. Great fun! Click here to check out my responses, then take some time to explore Shelf Awareness. I’m grateful to Carol Fitzgerald at Bookreporter.com for inviting me to share my favorite holiday memory of giving or receiving a book. My contribution is about the Christmas I received Black Beauty. I hope you’ll take some time to enjoy some of the other blogs that are part of this lovely holiday feature on Bookreporter.com. 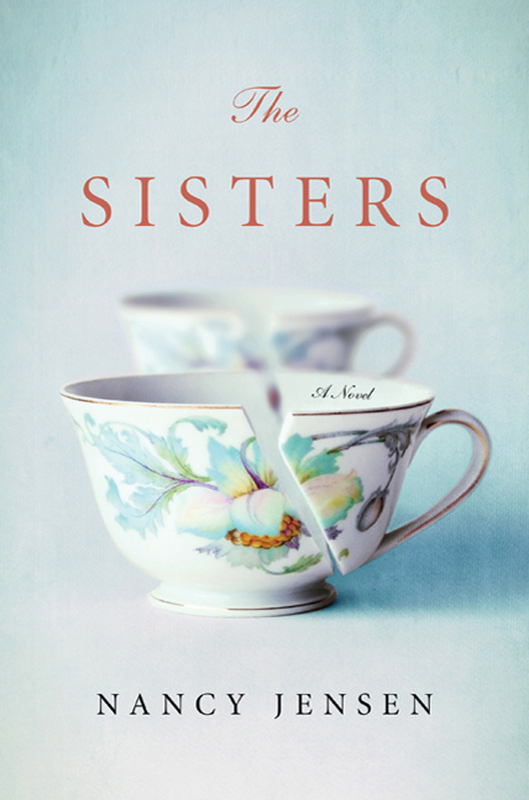 I was invited to write a guest blog for the Campaign for the American Reader, addressing the question of how I would cast a film version of The Sisters. So here’s my wish list for My Book, The Movie. You might enjoy my guest blog for booktrib.com about an unconventional method of research that helped me write The Sisters–eBay. It ought to be a question with a clear, simple, one to three title answer, but for me, replying to the question “What are you reading right now?” always requires a little explanation. Click here to read the response I gave to this question when asked by the folks at Campaign for the American Reader.